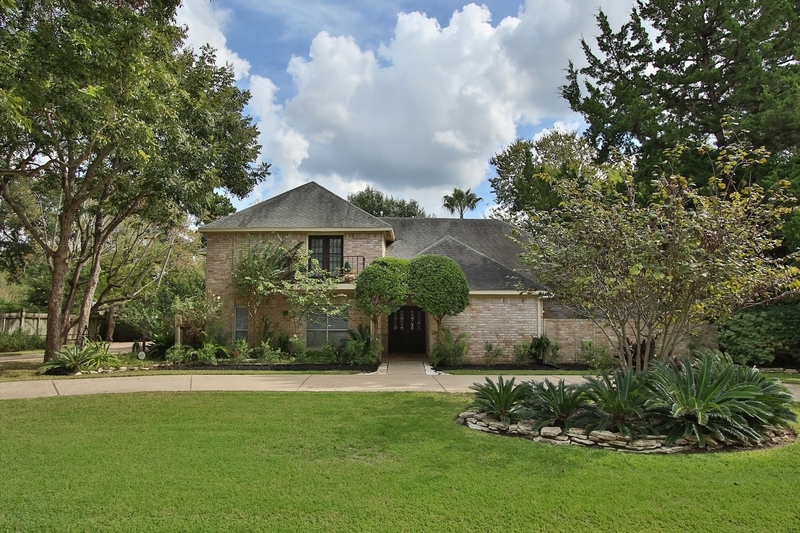 Rare find this beautiful custom home sits on a half-acre lot in the heart of the Energy Corridor. Huge living area opens to chef’s kitchen with spacious master retreat downstairs all with French doors that lead to massive private backyard with pool. Executive study plus 5 bedrooms and 4/1 bathrooms. Don’t miss the private study/loft area with private entrance from the pool. Estate living in the city on quiet peaceful street minutes from excellent schools and Energy Corridor amenities and employers. See photos and brochure for more details.